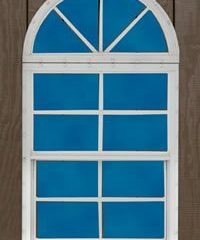 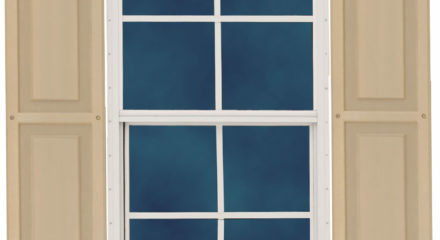 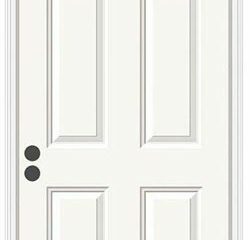 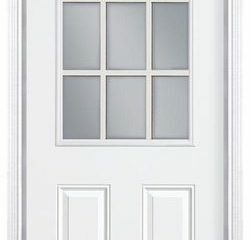 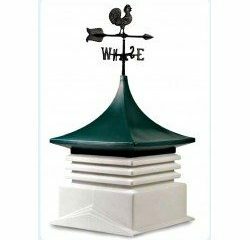 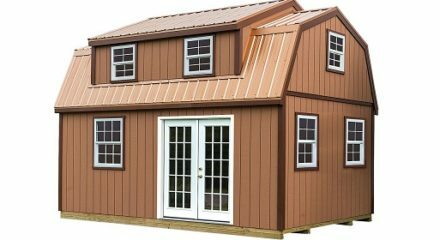 $5,170.00 – $6,483.00 FREE SHIPPING! 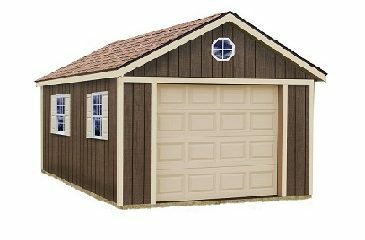 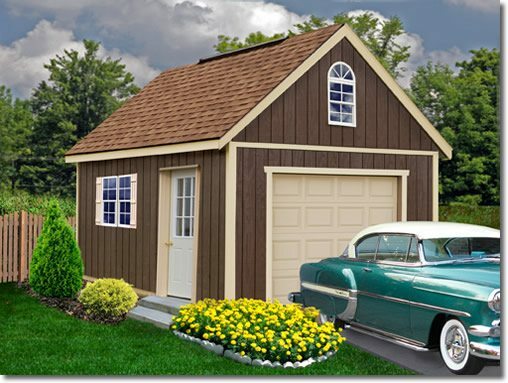 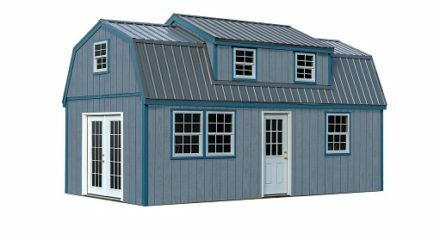 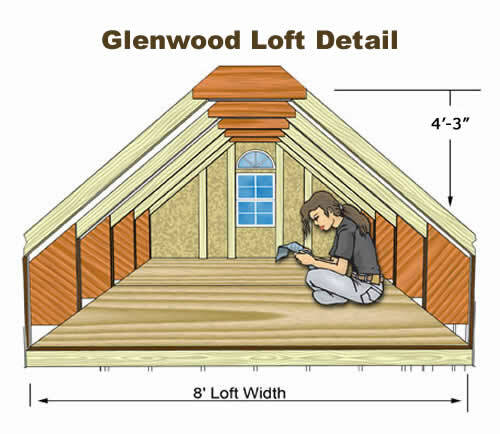 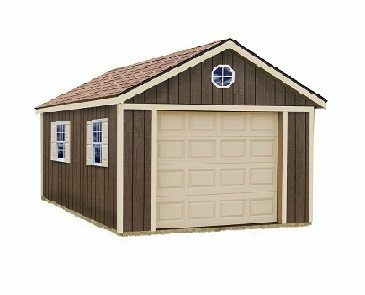 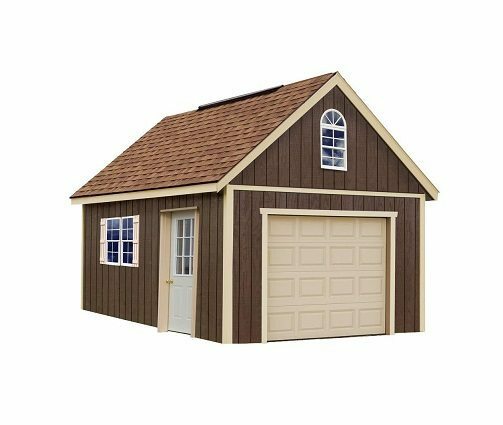 The Glenwood 12 x 24 Wood Shed Kit offers a large amount of loft storage along with the perfect sizing as a single car garage. 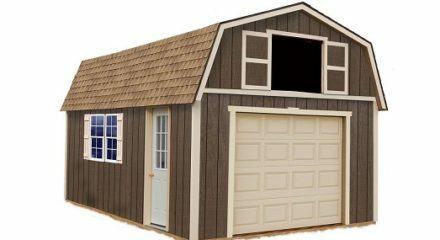 The Glenwood 12 x 24 Wood Shed Kit offers a large amount of loft storage along with the perfect sizing as a single car garage. 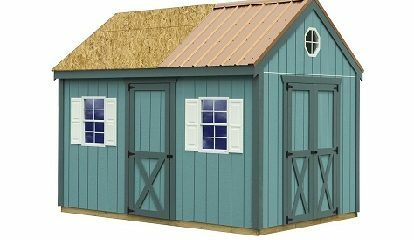 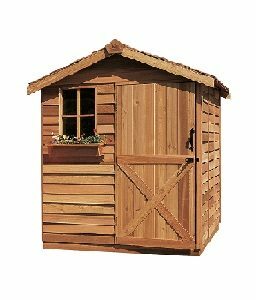 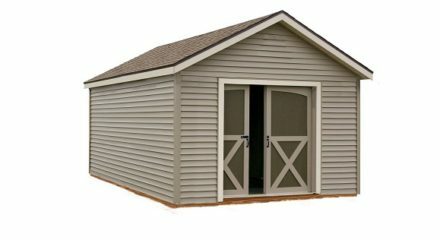 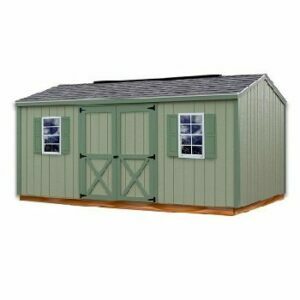 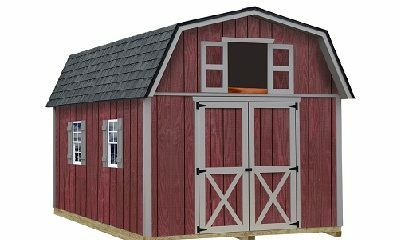 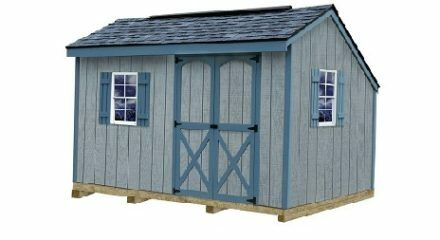 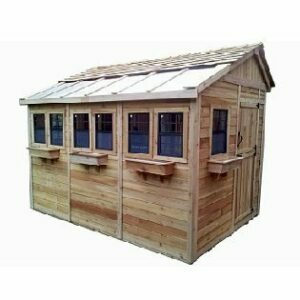 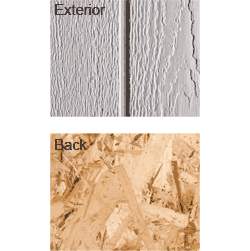 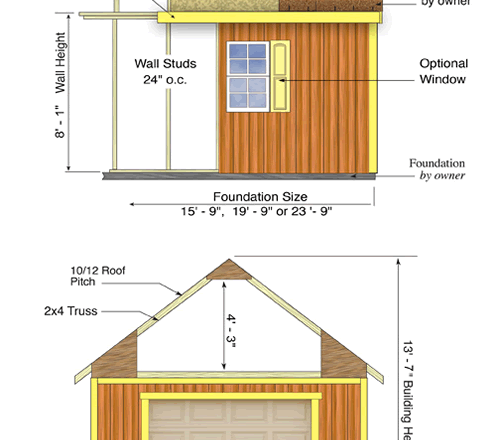 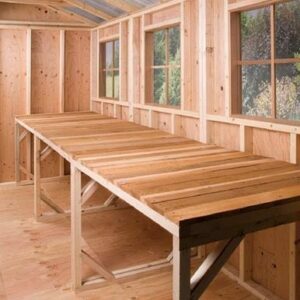 The Glenwood 12 x 24 Wood Shed Kit features a 4 ft. 3 in. 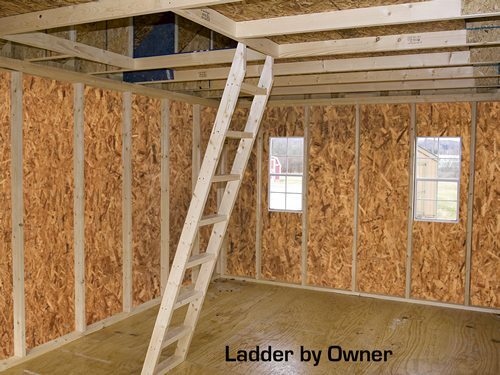 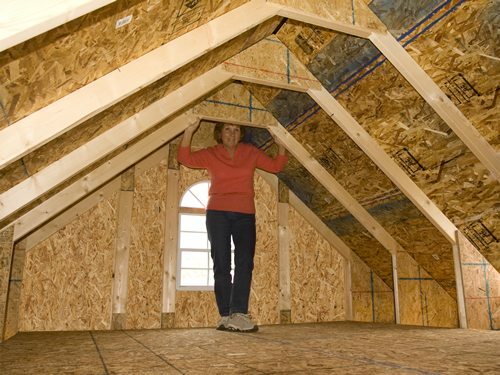 second floor loft that provides plenty of room for your storage needs and with its high first floor sidewalls there is plenty of room to add shelving, tools, and workbench.